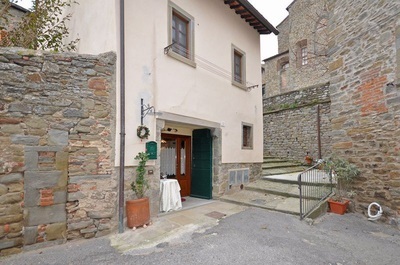 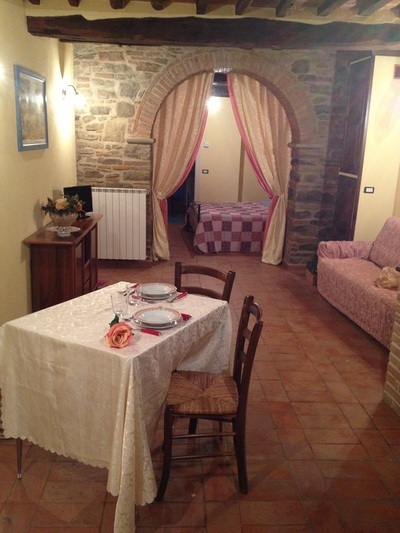 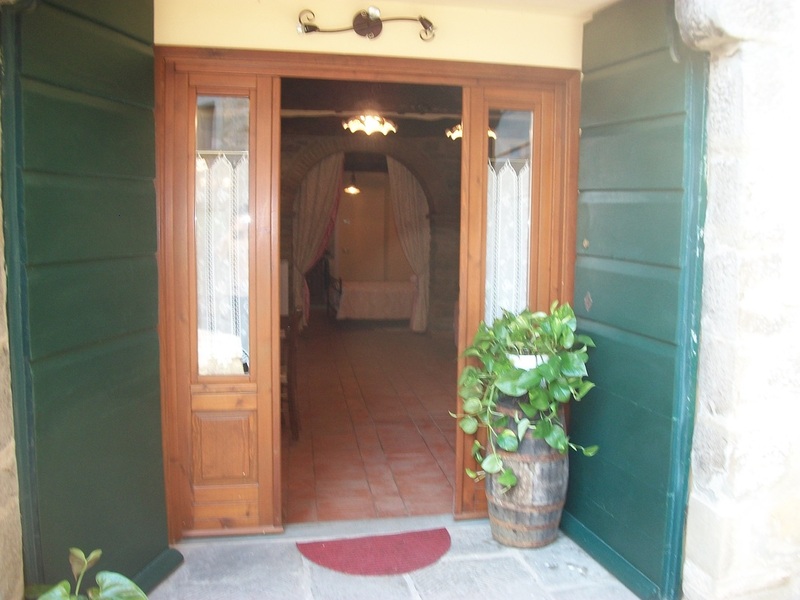 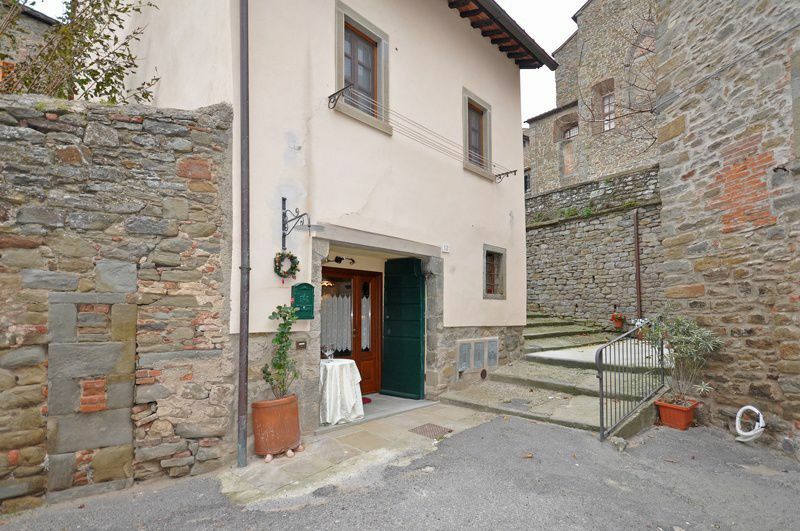 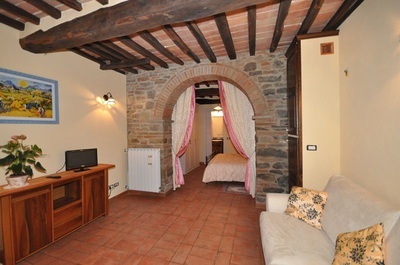 Il Nido di Stefy (Stefy's Nest) is a lovely Holiday Apartment in the centre of Cortona, near the walls of the town. This self-catering accomodation is ideal to live the life of the town, having all the necessary comforts for a good Holiday. 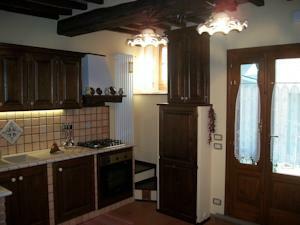 The owners are ceramic artisans, so the apartment is a little jewel showing the beautiful things our Tuscan artisans can do. 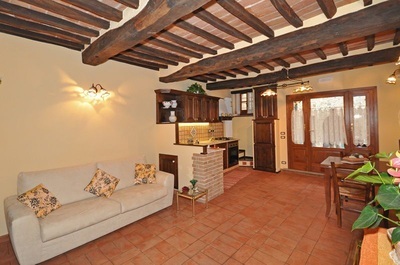 - A sitting room, with corner kitchen, fully equipped for 2 people, with an electric oven, and a refrigerator. 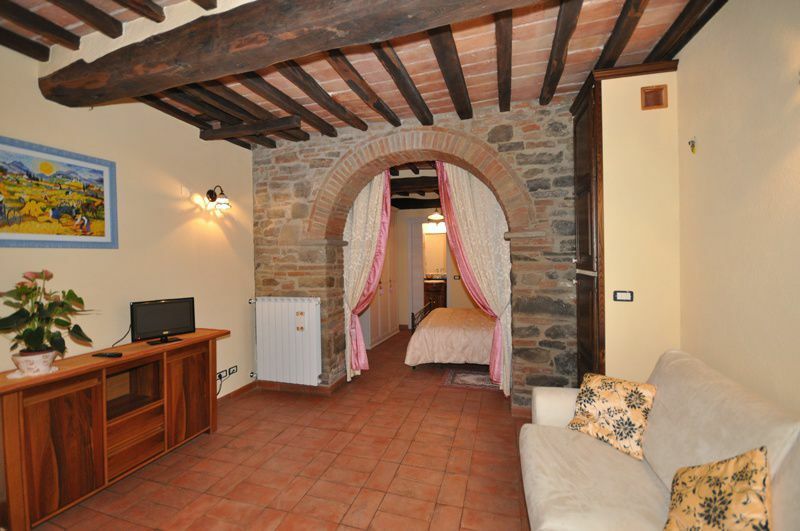 - Double Bedroom, with ensuite bathroom with shower. 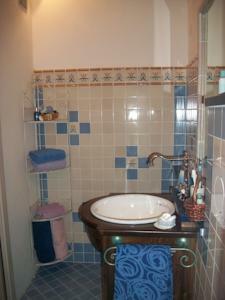 Hairdryer.